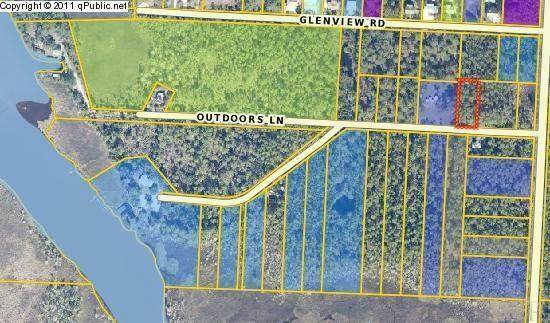 Building Lot close to fishing! Great water sports area. Easy access to all local Military Bases. There was a cottage on this property at one time. Just down from the old Couey's Fish Camp. This listing is provided courtesy of Blumac Realty.